Believe it or not, your business or school can earn money by recycling your unwanted electronics with A-Team Recyclers. Although they may be old devices to you, some items, such as Macbooks and hard drives, still have value in the market. 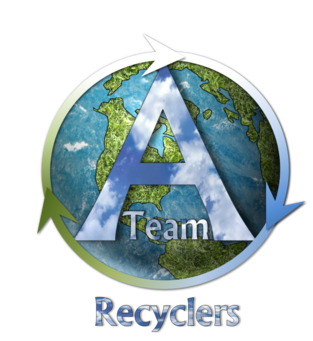 A-Team Recyclers purchases select re-marketable IT devices, wipes them clear of all data, and refurbishes them for reuse. If your organization has items you’d like to recycle and earn cash why doing so, contact us today. Our partnerships with some of the largest used electronic retailers helps ensure our customers get the highest rate of return. Contact us today for more information on how your business or school can earn money on your unwanted electronics.